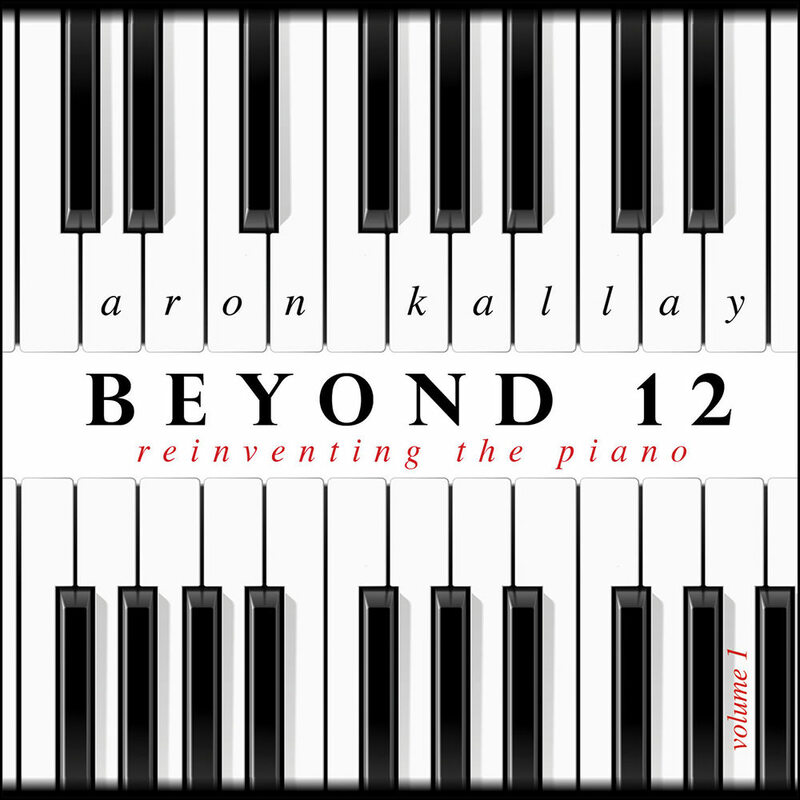 Beyond Twelve from Grammy-nominated pianist Aron Kallay uses state-of-the-art physical modelling technology to break free from the constraints of the traditional piano keyboard which has not changed in nearly 200 years. The album presents works from eight of America’s most visionary composers who were given two ground rules for these commissions: the keyboard must be retuned and remapped. Kallay recorded the works using the Pianoteq virtual piano, software that employs a physical model to simulates properties and behaviours of real acoustic pianos.